Good looking and sturdy wooden quadruple bunk bed in white finish. 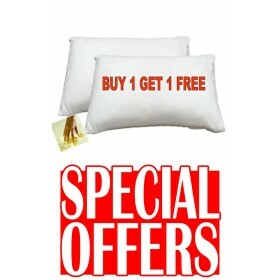 Three quarter double above three quarter double.Separates into 2 separate beds.FREE express delivery. Mattresses sold separately.